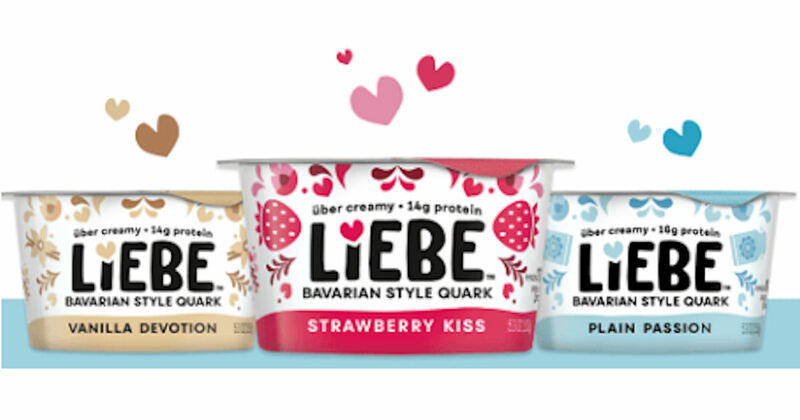 Get a coupon good for a free Liebe Quark Yogurt Product. Valid for the 1st 5,000. Click the ‘Get Free Coupon’ button and follow the prompts to score your free Liebe Quark Yogurt coupon! 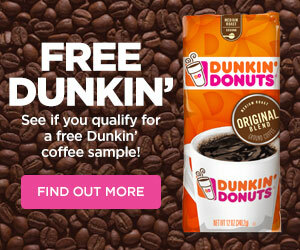 Valid in CT, MA, ME, NH, NY, NJ, RI, and VT only.